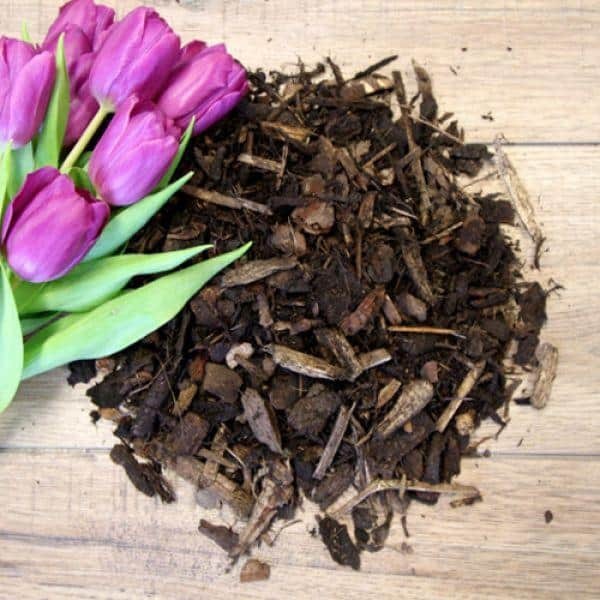 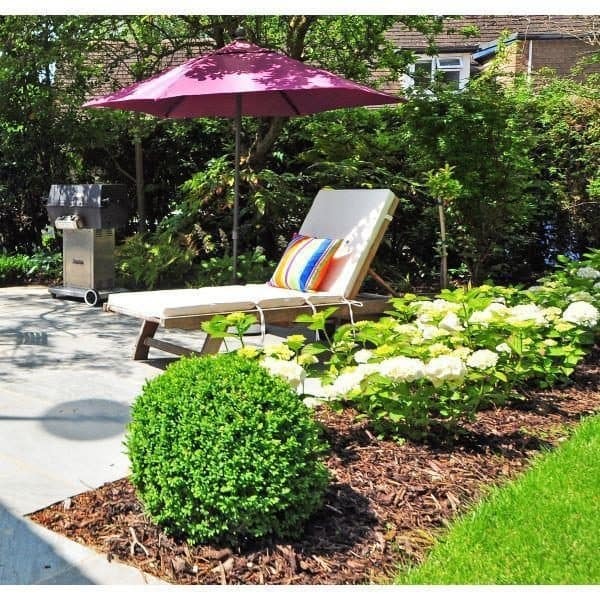 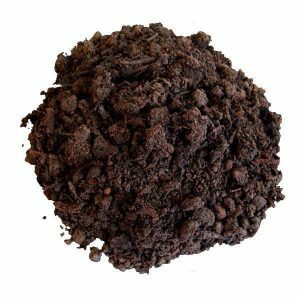 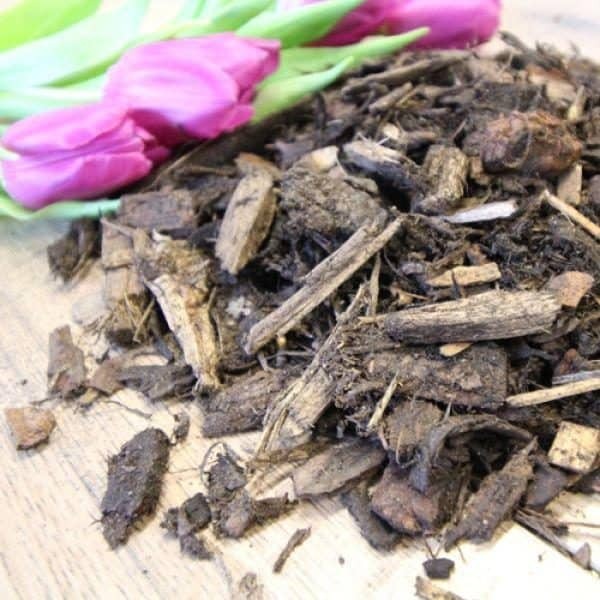 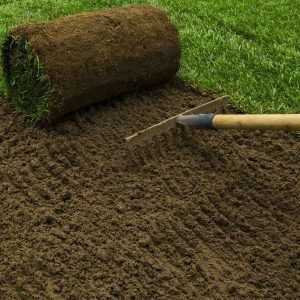 Landscape Bark is a lovely natural product that is great for topping off beds and borders to give a tidy finish and to help suppress those pesky weeds. 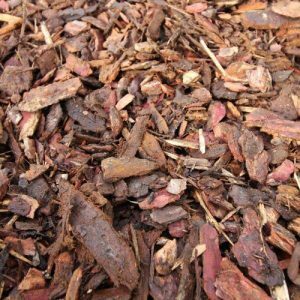 We also like landscaping bark as covering for walkways in natural areas that benefit from paths that blend in to the surroundings rather than draw the eye. 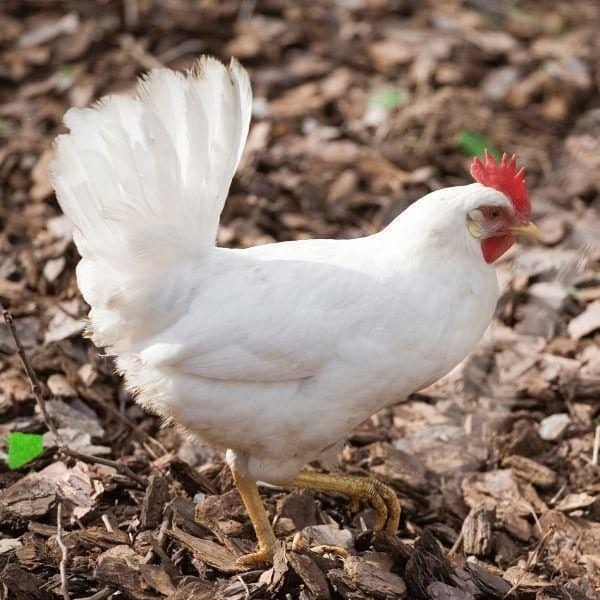 As this is on the cheaper end of the scale price wise it’s also good as budget animal bedding in chicken runs and the like.